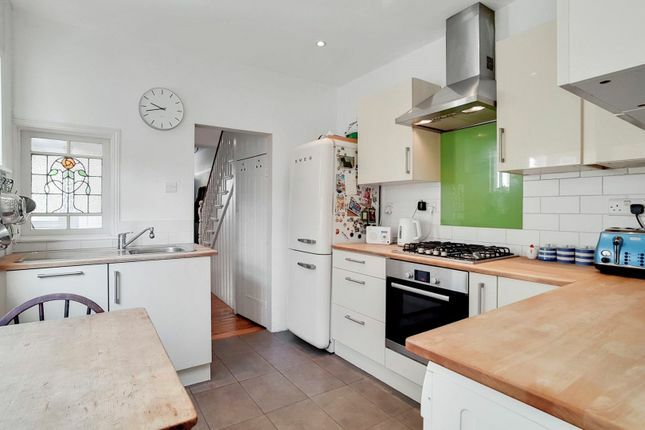 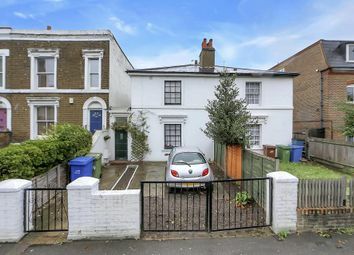 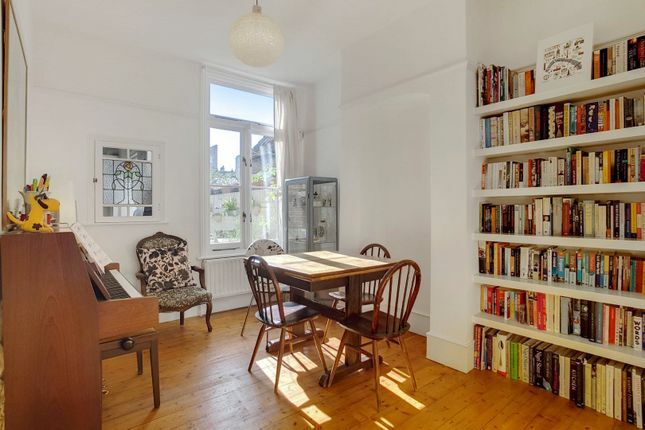 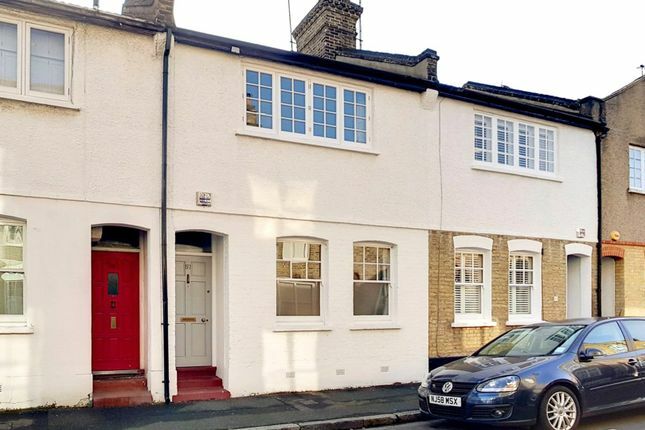 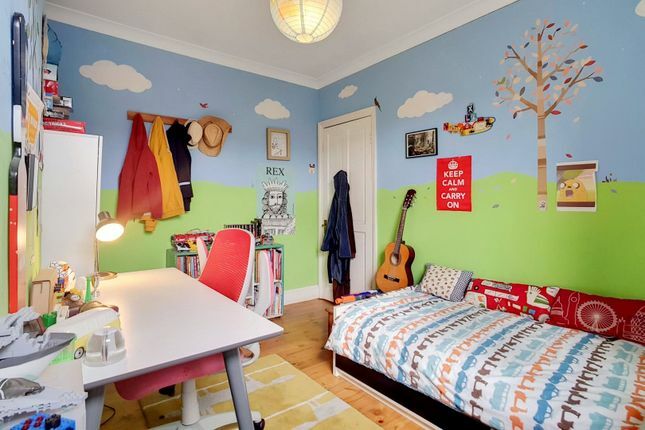 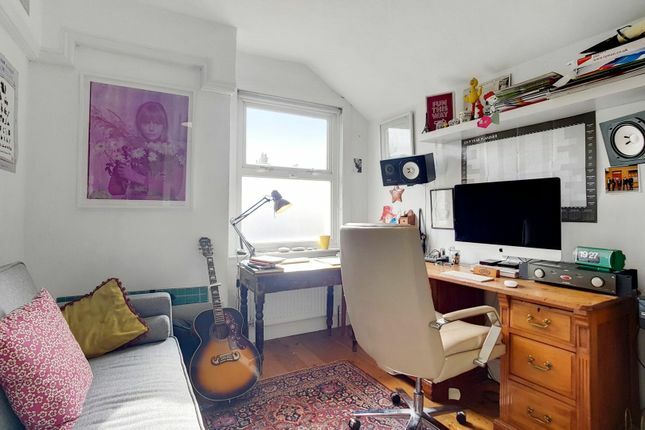 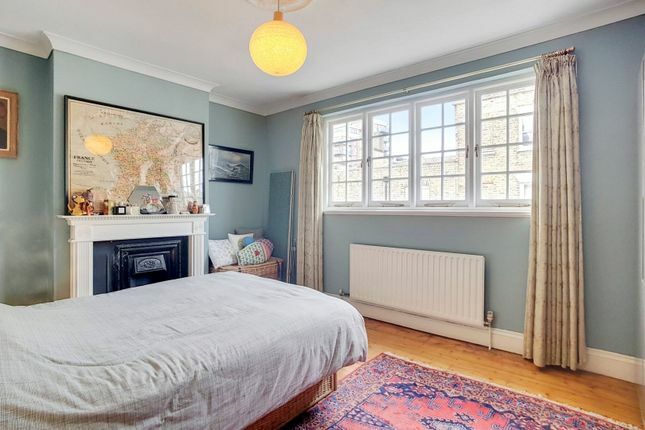 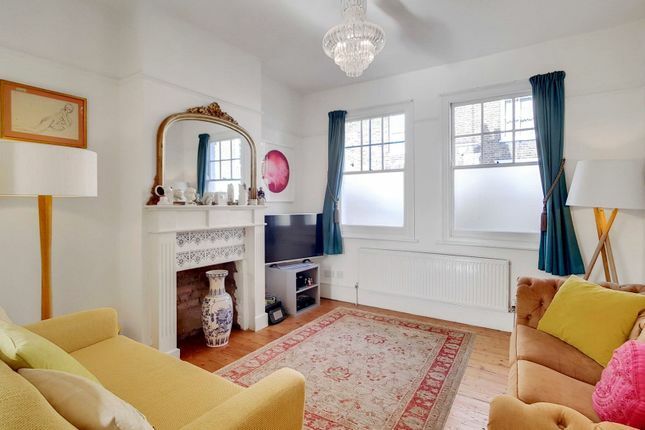 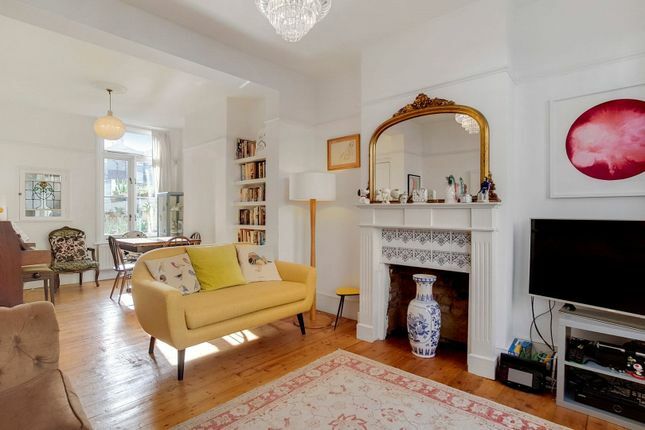 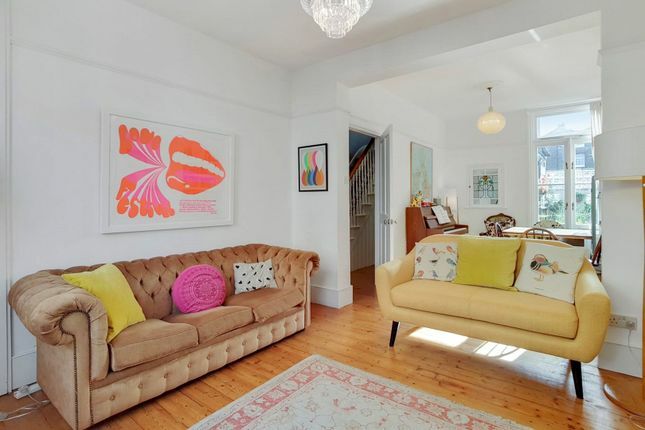 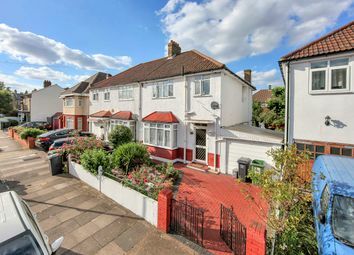 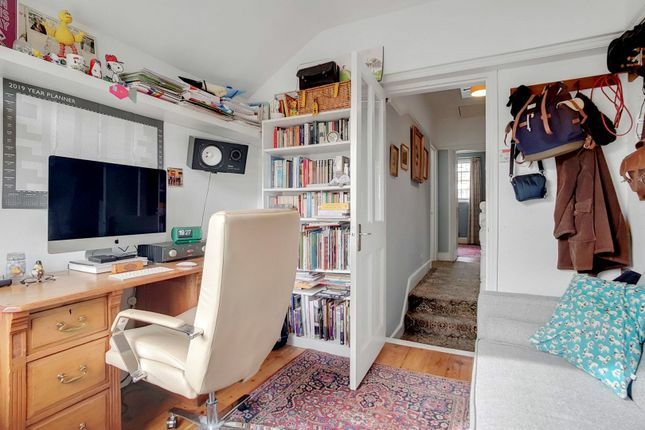 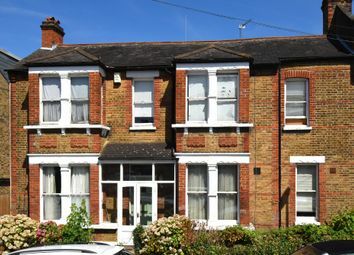 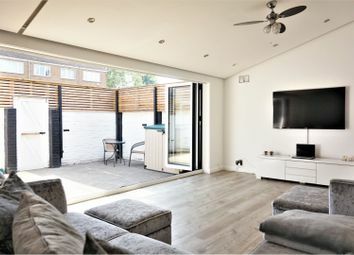 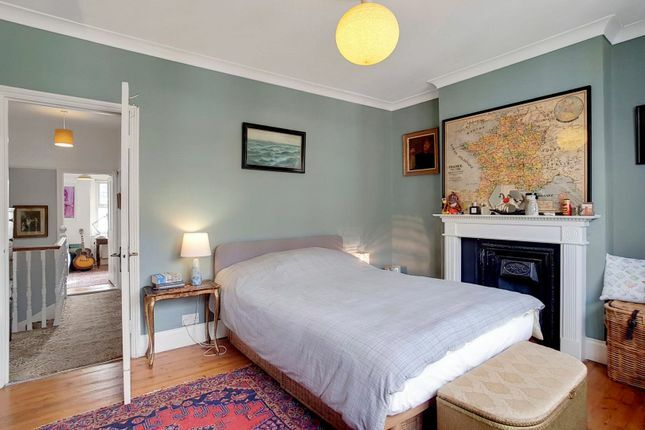 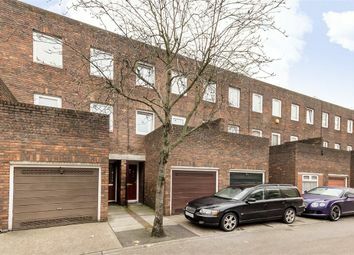 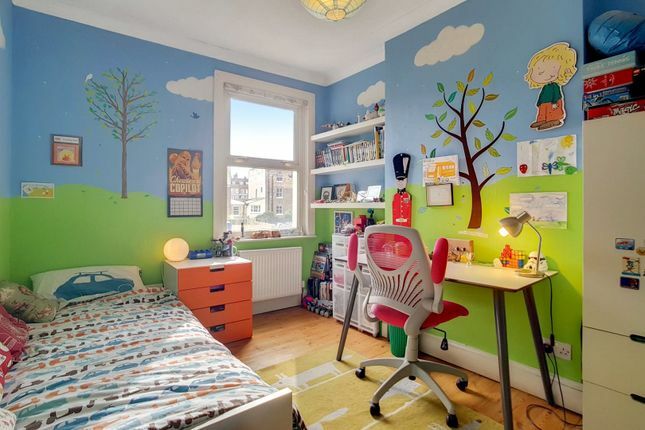 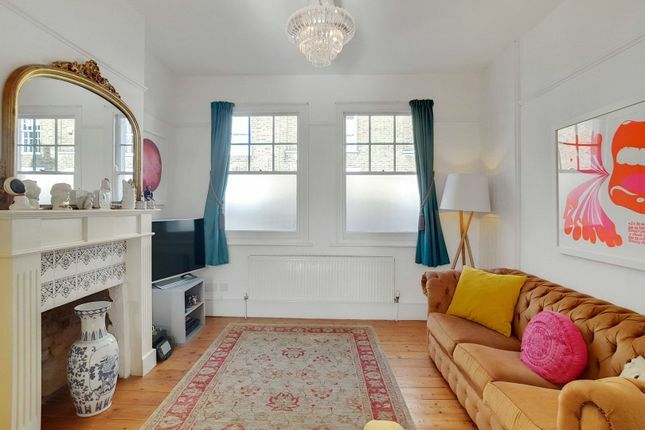 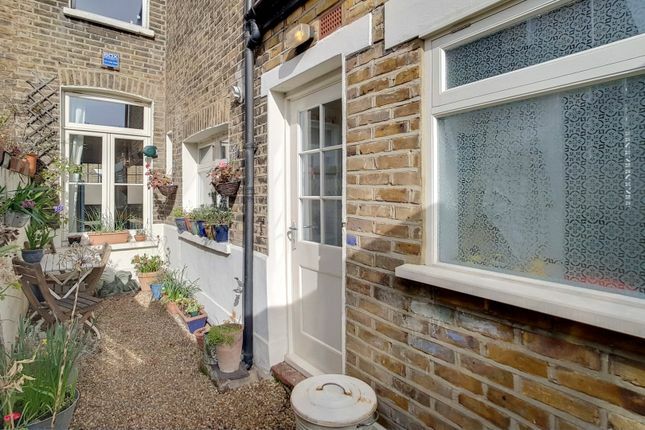 Conveniently located in the heart of Greenwich comes this charming three bedroom terrace house. 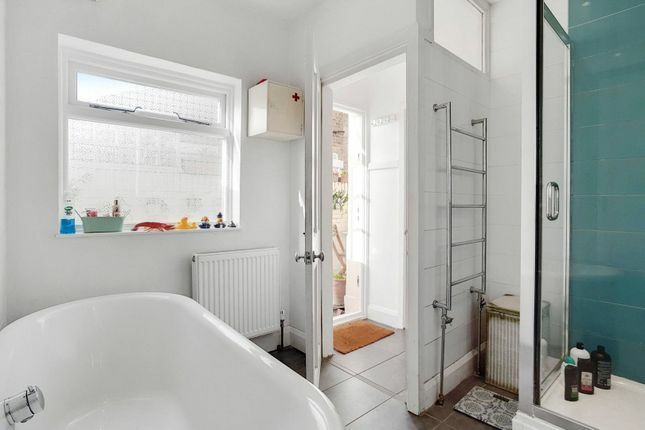 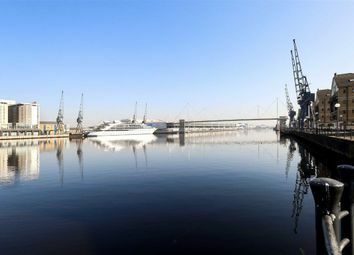 The property is centrally located for all transport links, local shops, bars and restaurants and has a lifestyle all of its own right on the doorstep yet is tucked far enough away offing a degree of privacy. 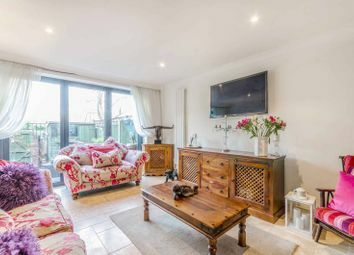 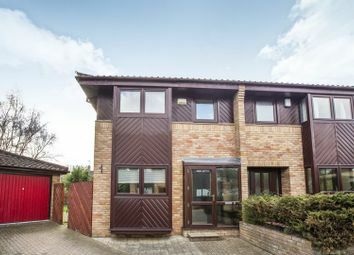 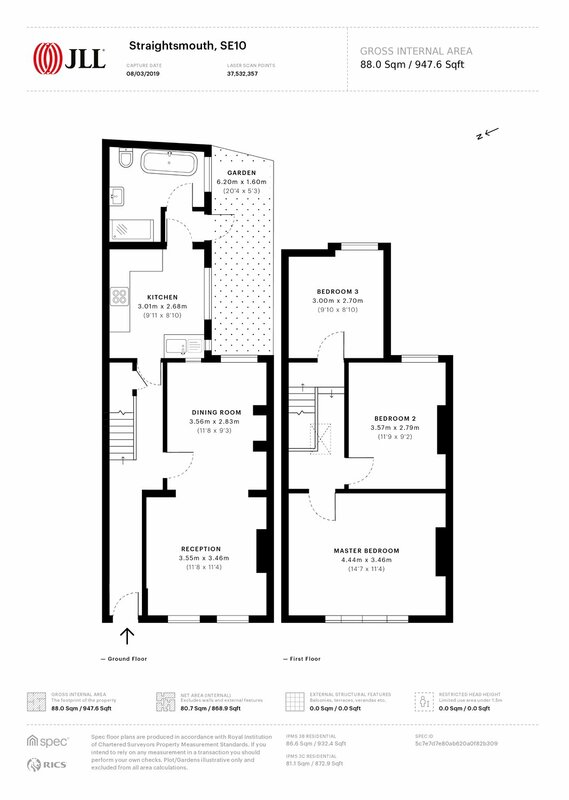 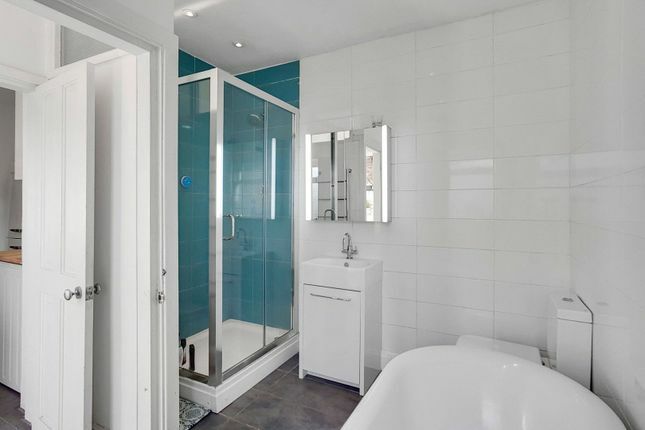 Principally the property offers three bedrooms upstairs, a through lounge, modern fitted kitchen and a lovely four piece bathroom suite which you will find downstairs. 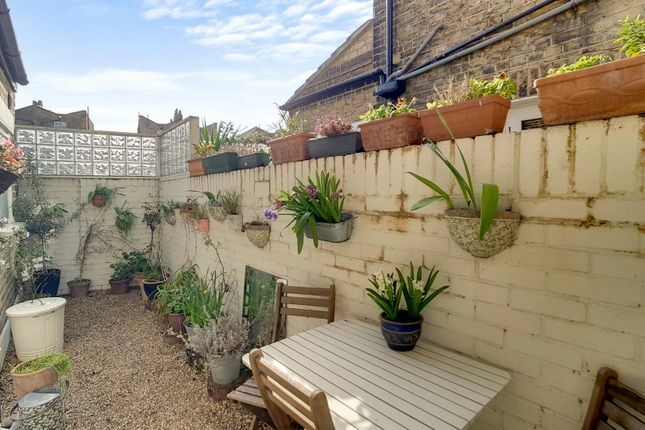 To the rear of the property comes a small garden. 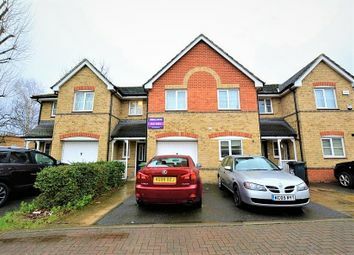 Presented in lovely order throughout this property has a cosy and homely feel and would be ideal for a local upsizer.